Caracas [Venezuela], Apr 2 (ANI): Venezuela's Chief Justice Maikel Moreno has requested to strip National Assembly President Juan Guaido of his parliamentary immunity, alleging that he had violated a travel ban by visiting Colombia in February. 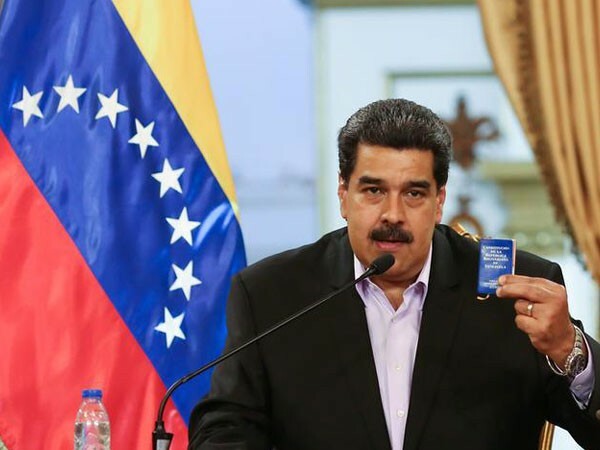 Caracas [Venezuela], Mar 16 (ANI): Still in the throes of a political crisis, Venezuelan President Nicolas Maduro has vowed to make "powerful changes" in the national government's working, to protect the "strategically important key infrastructure" of the Latin American nation. 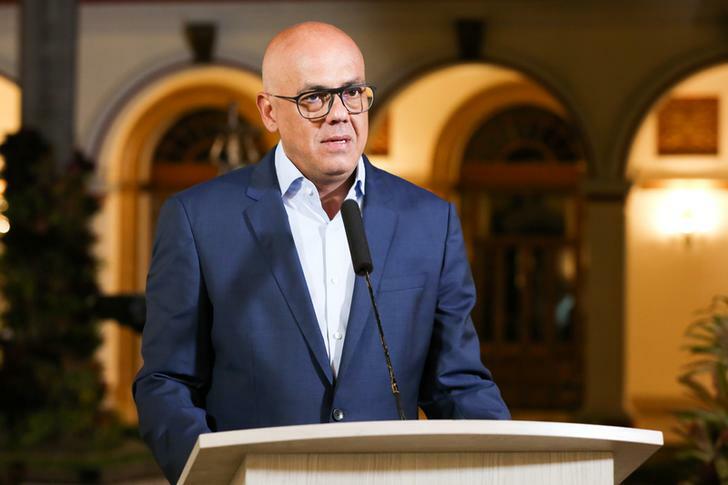 Caracas [Venezuela], Mar 14 (ANI): Venezuelan Information Minister Jorge Rodriguez on Wednesday (local time) said that the massive power outage, that led to a prolonged nationwide blackout, has been completely restored. 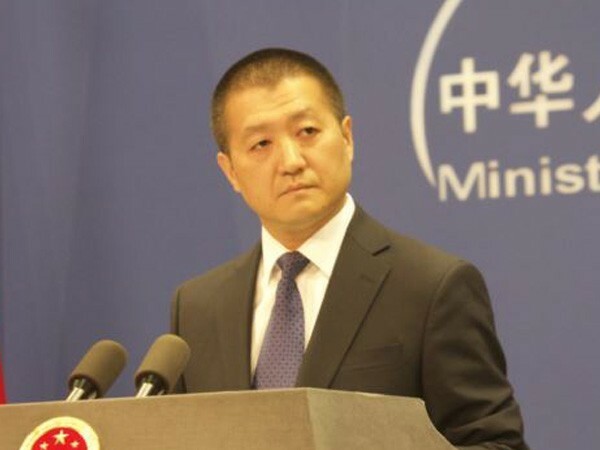 Beijing [China], Mar 13 (ANI): China on Wednesday offered help to restore Venezuela’s power grid amid the blackout that continued for the sixth day in the South American nation on Wednesday. Caracas [Venezuela], Mar 13 (ANI): Venezuelan President Nicolas Maduro declared victory after restoring electricity in most of the Latin American nation, which has been in the grips of a blackout since last week. 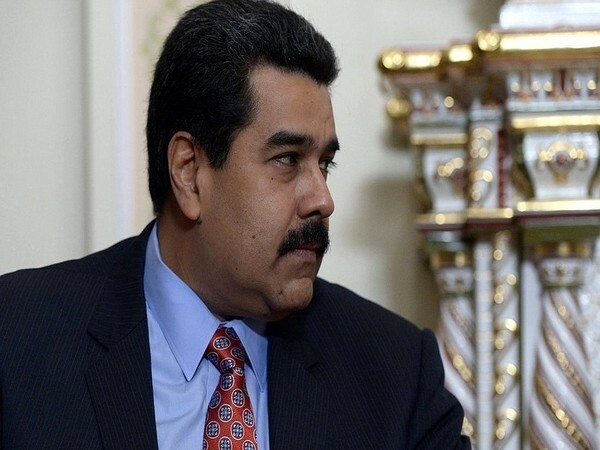 Caracas [Venezuela], Mar 12 (ANI): Venezuelan President Nicolas Maduro remarked that the country would recover “little by little” from the electricity disruption. amidst widespread power outage in the nation. 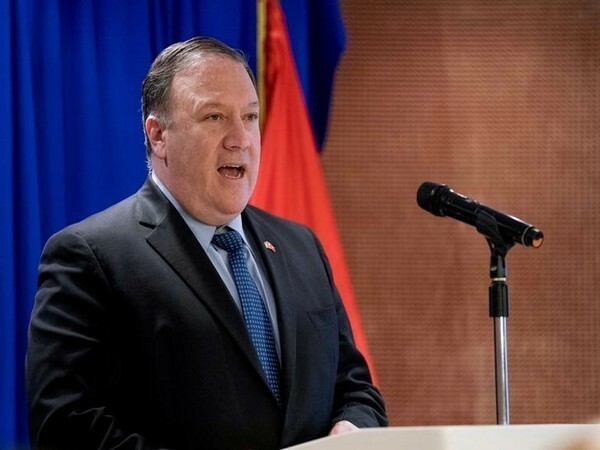 Washington D.C. [USA], Mar 12 (ANI): The United States will be withdrawing its remaining personnel from its embassy in Venezuela this week, according to US Secretary of State Michael Pompeo. 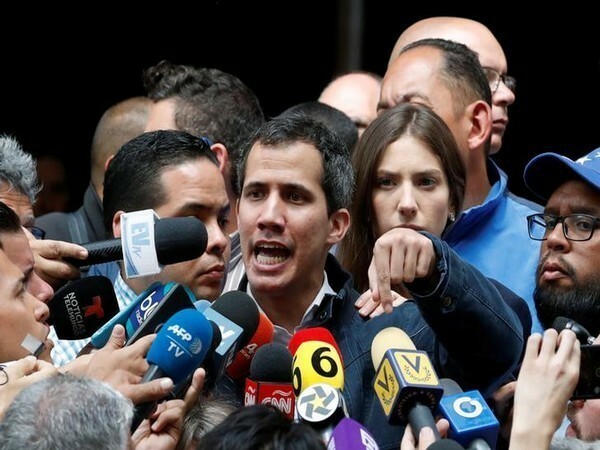 Caracas [Venezuela], Mar 11 (ANI): Venezuelan opposition leader Juan Guaido on Sunday (local time) alleged that the seventeen victims of country’s blackout were “murdered” by the Nicolas Maduro government. 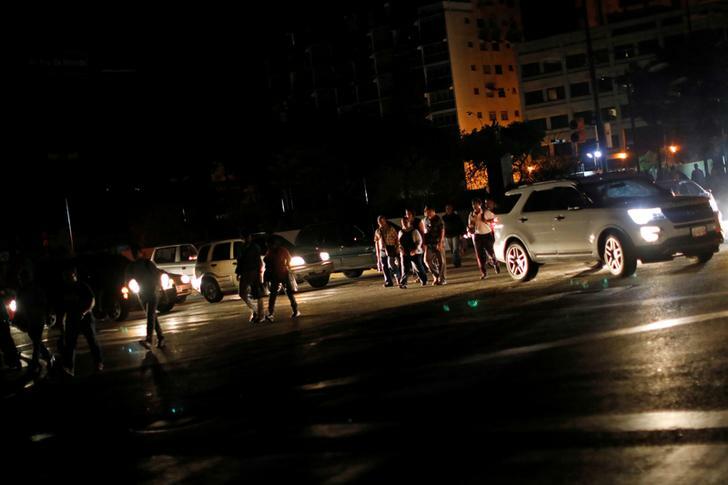 Caracas [Venezuela], Mar 10 (ANI): Venezuelan President Nicolas Maduro alleged that one of the country's energy facilities came under a cyber attack on Saturday (local time), leading to the disruption of efforts in restoring electricity supply across the Latin American nation. 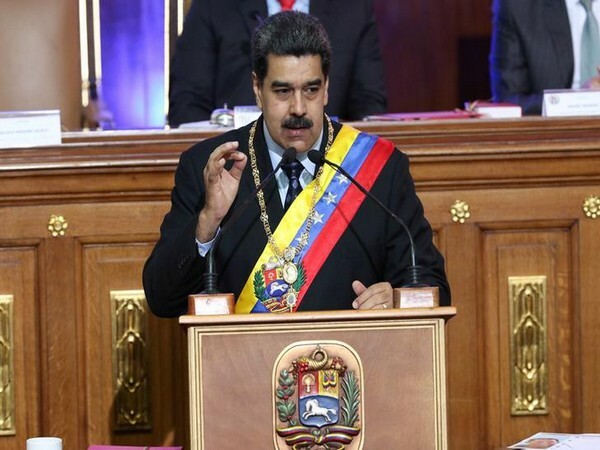 Caracas [Venezuela], Mar 8 (ANI): Venezuelan President Nicolas Maduro decried the "electric war directed by US imperialism" against Venezuela, as a blackout hit 22 out of 23 states here on Thursday evening (local time). Washington DC, [USA] July 30 (ANI): Hollywood's animated movie 'Hotel Transylvania 3: Summer Vacation' gets an August release date in China, which is especially reserved for local movies. Washington D.C. [USA], June 27 (ANI): 'The Rock's upcoming action thriller 'Skyscraper' has locked down a release date in China in the midst of Beijing's usual summer blackout on imported Hollywood fare.